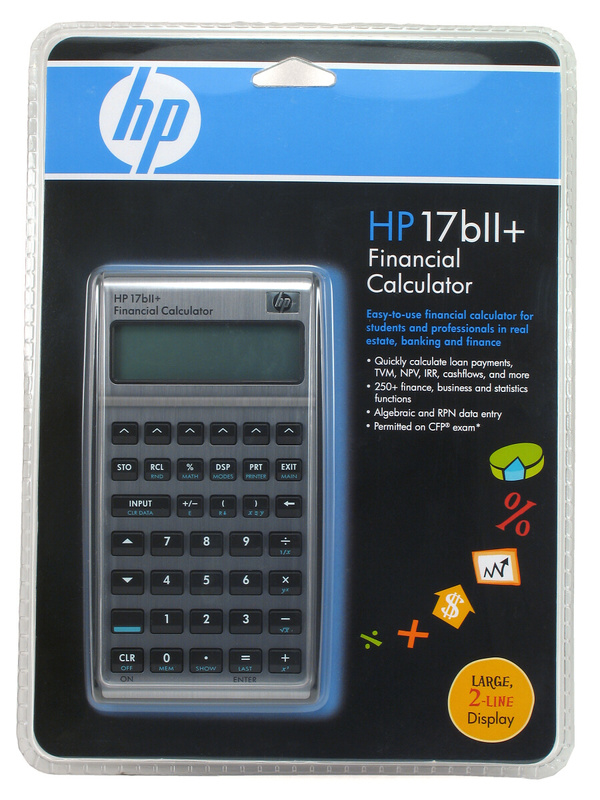 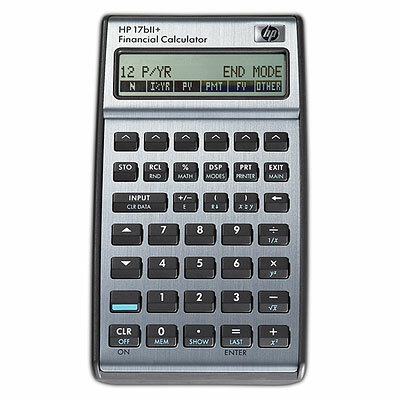 The HP 17bII+ is Hewlett-Packard's top-of-the-line financial calculator. 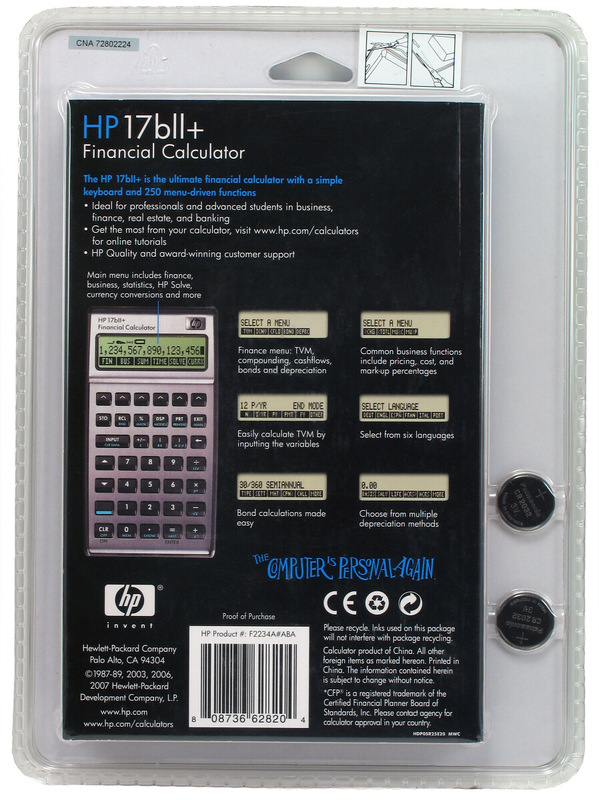 It is aimed at students and professionals in real estate, finance, accounting, and business. 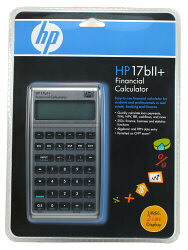 It is the successor to the 17BII and 17B financial calculators. 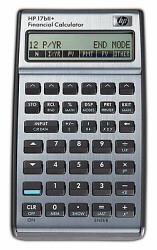 Rather than adopting the traditional design of the 12C financial calculator, the 17bII+ has a completely different interface, with menus and prompts, designed to make it much easier to learn to use. 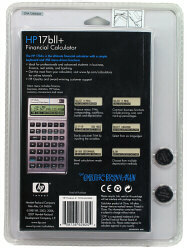 The high resolution screen makes it easy to follow the steps needed to solve a problem.